In the history of sports, being the 'favorite' is hard. In 2018, Team Takeover made it look easy. Armando Bacot, Hunter Dickinson, Anthony Harris & Justin Moore led seven players in double-figures, resulting in an 18-point runaway win over upstart Team WhyNot. The win capped off a 23-1 season - arguably the best team since the NIKE EYBL's inception in 2010. Bacot put up 14 points and 14 rebounds, putting the finishing touches on hist Peach Jam Most Valuable Player campaign. Dickinson scored 15 points in 7-for-10 shooting and Moore & Moore combined to dish out 13 assists. The game was played closely throughout, and then Takeover started to find their rhythm from behind-the-arc. Second-half triples by Roach, Moore, Young, Williams and Morsell proved to be too much to overcome for WhyNot. Simply put, they didn't have enough weapons to counteract Takeover's supply. Cassius Stanley, Iverson Molinar and Nimari Burnett all scored in double-figures, helping WhyNot complete the most successful program debut season in EYBL history. DC's Elite Youth Basketball League affiliate won the 2018 Peach Jam Championship this afternoon, completing a season in which they had a target on their backs all spring long. They carried a No. 1 ranking into each session, and consistently received their opponent's best effort. 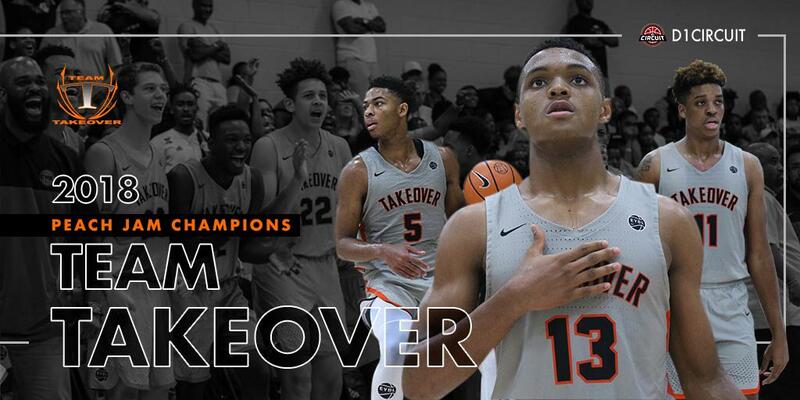 This is Takeover's second Peach Jam Championship, their first since the inaugural EYBL season in 2010. They are the second EYBL program to win two Peach Jam titles, joining the Oakland Soldiers.  Scroll down for the full boxscore, and stay tuned for All-Peach Jam awards in the coming days.